"Our hair is a statement of style, an affirmation of beauty, and an expression of self love." 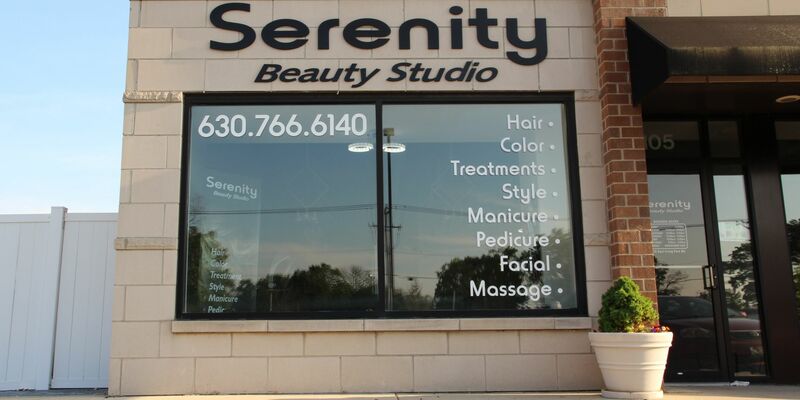 Welcome to Serenity Beauty Studio. We opened our doors 13 years ago and have seen many people leave happy and come back for our outstanding service. 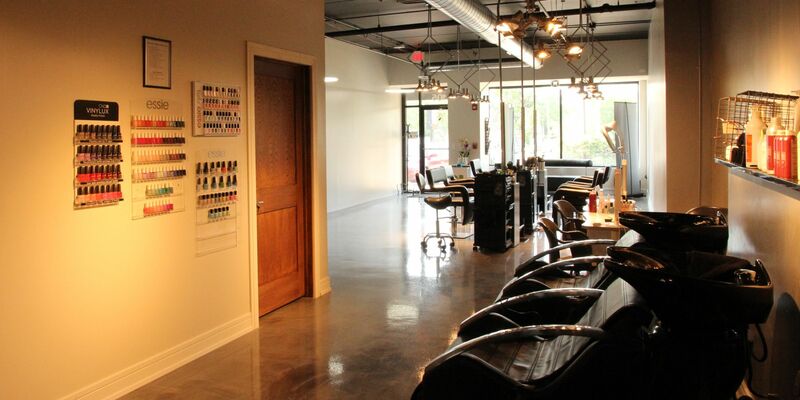 In fact, walking into our salon is like coming home again. We believe you should enjoy your experience and so we created a salon with a fun, casual atmosphere for adults and children. Our stylists specialize in all type hair and nail services. 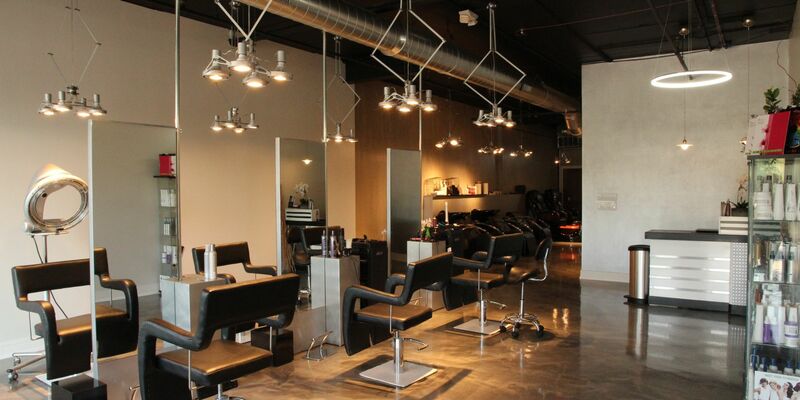 All our stylists are licensed professionals who regularly take courses in the latest trends in design. To thank our customers for such great support we offer monthly special for one of our nail services. Be sure to check our FB page every month to find something for yourself. Bring your dream design and we'll make it a reality. 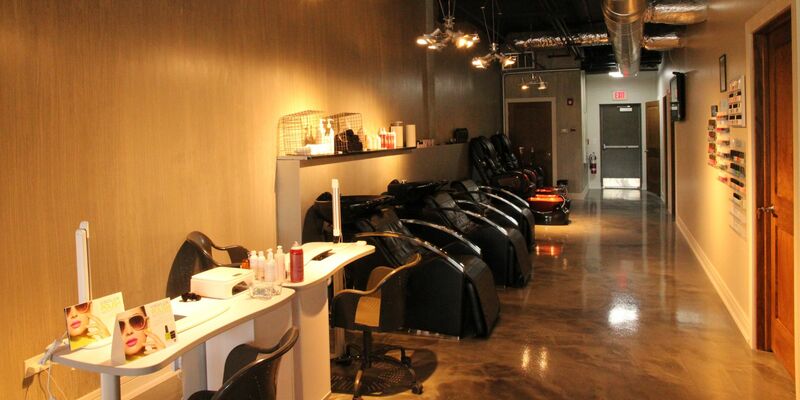 We want you to look your best and enjoy your experience in our beauty studio. We care about the look and health of your hair, that’s why we only use quality hair care products that will leave your hair feeling as good as it looks. We would like to invite you to experience our full nail care service. You can enjoy the optimum relaxation at our comfortable, luxury foot spa with electronic rolling and vibration system, refresh tired muscles, forget the stress of the day, and relax. Your comfort and satisfaction are our main priorities! It’s very important to take time out of your busy schedule and take care about yourself; forget about the hardships of everyday life and experience deeply relaxing, personalized treatments. Please take a moment to make yourself familiar with facial services we offer in our salon. Free bag with samples with the purchase of 1 shampoo and 1 conditioner.